Segment 1. Quick update on the playoff race. Thunder win locks up a playoff spot; bench play carries OKC. Sam Presti has some tough decisions to make this offseason. You must bring back Jerami Grant and Raymond Felton. It would be a shame if this team weren't together at least one more year. PG can pull a KD which means Presti is powerless. Segment 2. Russ needs 16 more rebounds to average a triple-double. Russ may not be getting the star treatment. How do his teammates view his accomplishments? 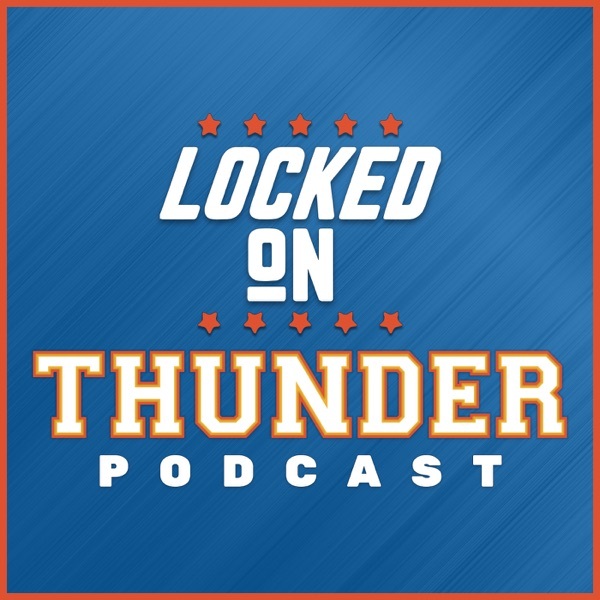 This year it feels as if the NBA forgets about Russell Westbrook why that is extremely dangerous for the Thunder's opening round opponent also why it might be a good thing if Russ goes Russ. Segment 3. Upsetting Billy after practice? Melo wins another division, Spurs twenty-one straight postseason and Melo is back in the playoffs.